43 Insanely Well-Dressed People Explain Their Afropunk OutfitsThe best looks from the “The People Resist”–themed festival. Afropunk Is the Safe Place Black People NeedThe annual festival brings out the best in music, fashion, and community. 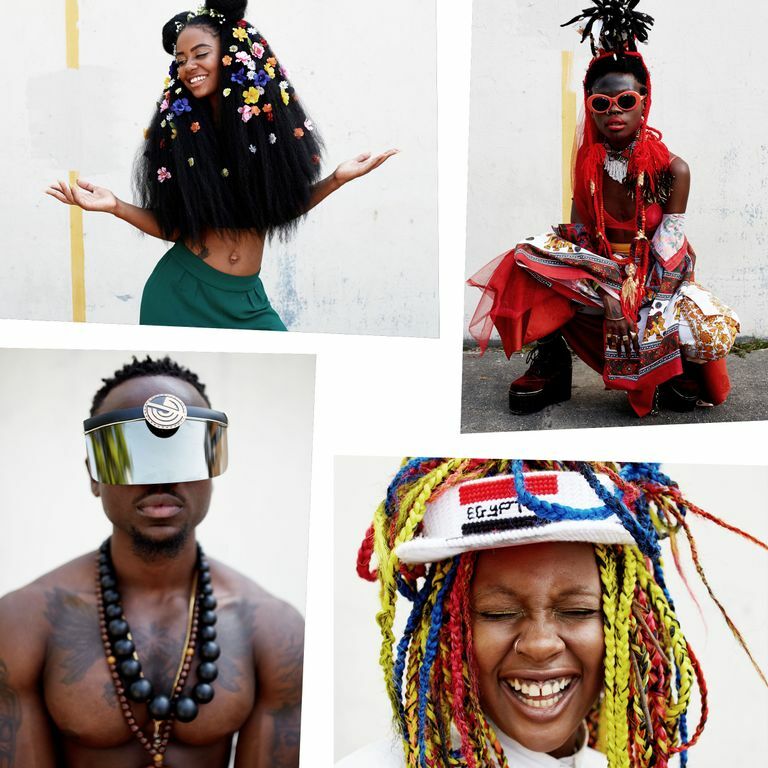 The Best Style From Afropunk 2016Celebrating fashion and freedom at the 2016 festival. 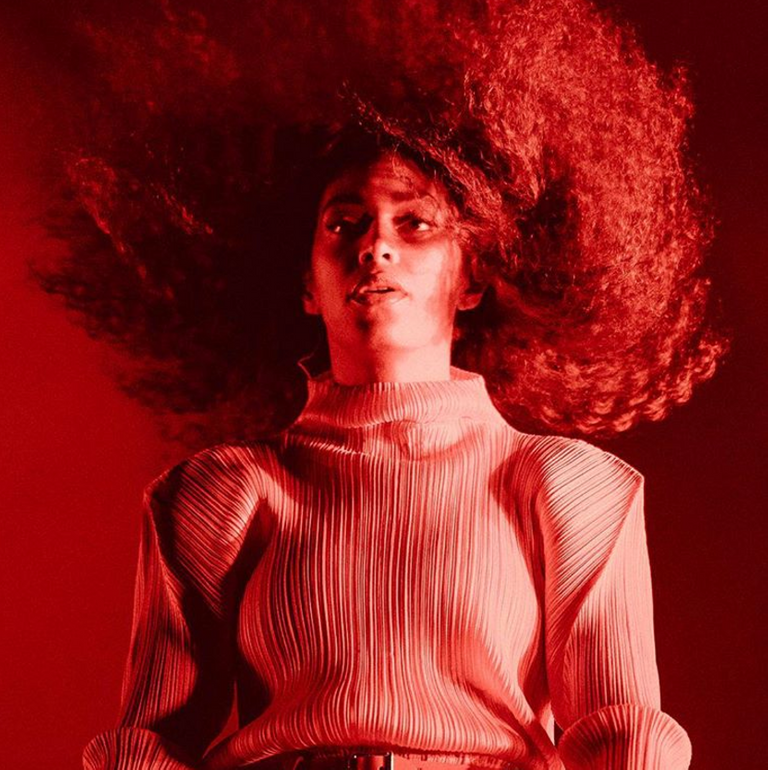 The Summer Festival With the Coolest Female ArtistsFive acts to get excited about. The Best Looks From Afropunk’s Fancy Dress BallWhat to wear to see Grace Jones. Street Style: Crop Tops, Colors, and Wild Prints at the Afropunk FestSalvador Dalí nail art included.